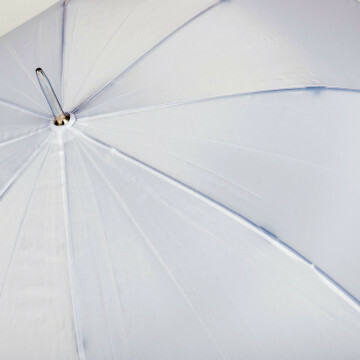 Back to category: Golf Umbrellas. 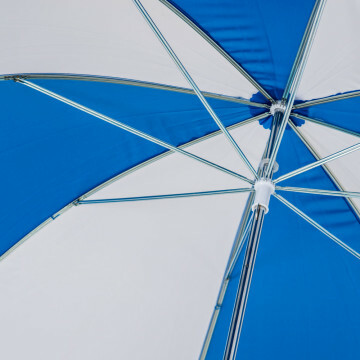 If you have a limited budget but need a golf umbrella that will keep your clients dry and protected then the Umbrellas & Parasols Budget Golf Umbrella fits the bill perfectly. 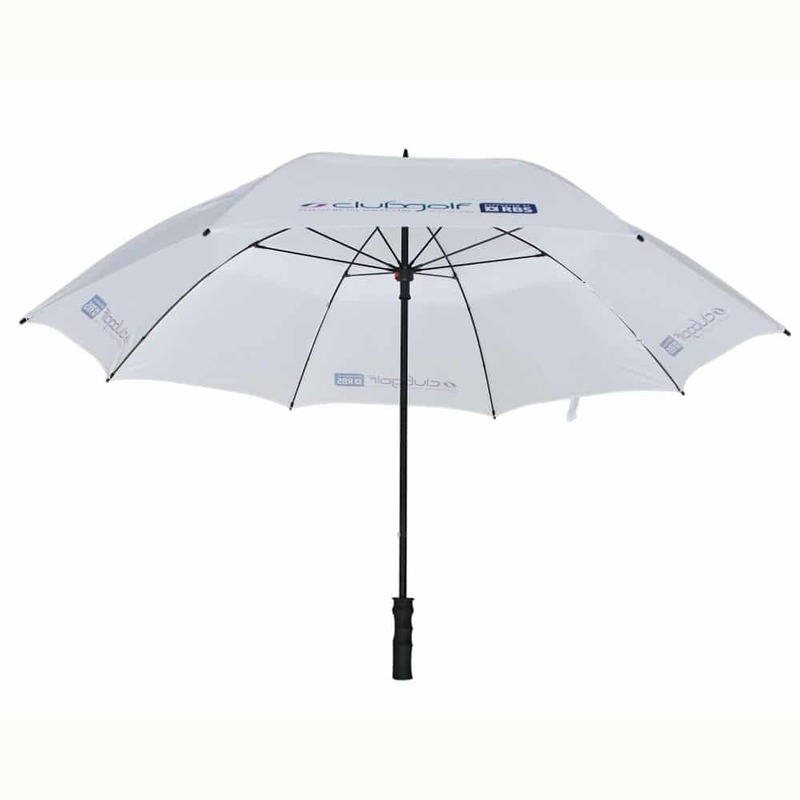 This is a traditional golf umbrella and has a large canopy with 8 panels for your logo and branding. Its height when closed is perfect for propping the user the up so it great for sporting events or events where there is a lot of standing around. As standard, it comes with a plastic handle in a choice of colours for a sporty look, or you can go for a classic wooden Milan style. 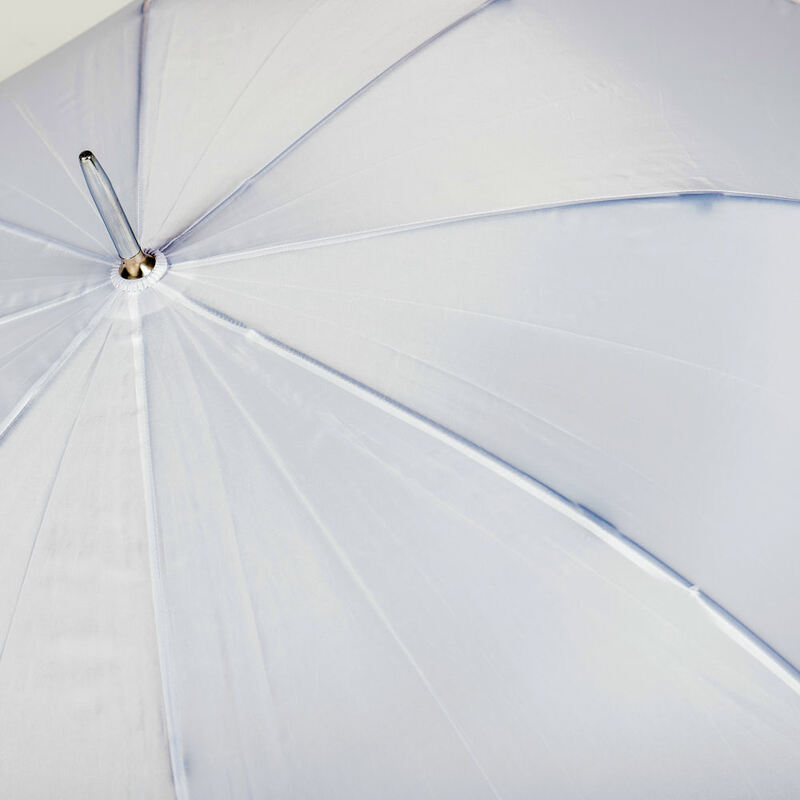 The Umbrellas & Parasols Budget Golf Umbrella has standard metal double fluted ribs, a velcro tie wrap and a plastic end cap. 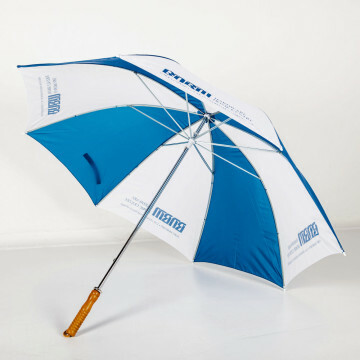 If you are looking for a basic golf umbrella for short-term use then this will do the job very nicely! We custom-make all of our printed umbrellas which allows us to easily – and cheaply – add different finishes, umbrella components or branding options to your personalised printed umbrellas. As part of our service we are on hand to advise and guide you so if the number of options are a bit overwhelming just give us a call. 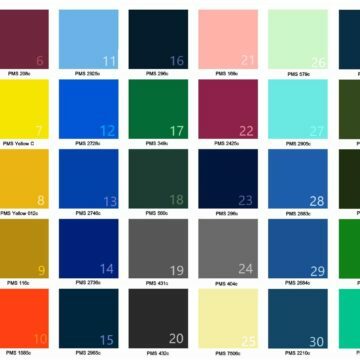 We would be happy to offer some friendly guidance on what would work best for your brand as well as within your budget because it is important to us for you to get your branding effectively communicated. 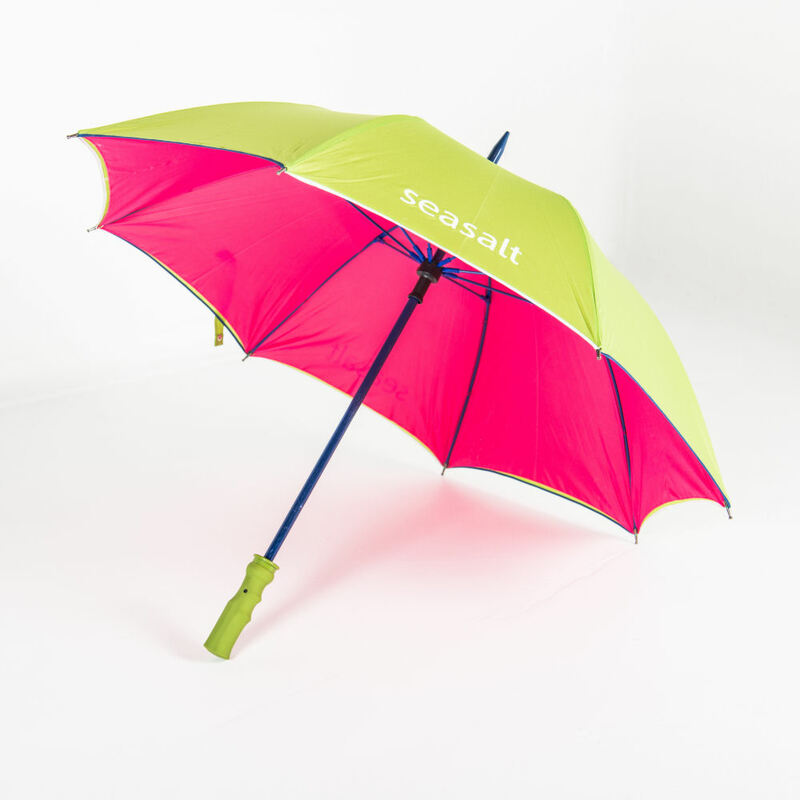 Why not take a browse and see what finishes and printing techniques you could adopt to therefore make your set of printed umbrellas truly stand out from the crowd.